Lucas County taxpayers got a break when tax day fell on a Sunday this year. They got a second break when tax day fell on a snow day. County Treasurer Wade Kapszukiewicz said taxpayers now have until the end of the day today to pay their property taxes without being assessed a penalty. “There is a penalty beginning Wednesday,” he said. Late tax payments are subject to a 5 percent penalty per day for the first 10 days they are late. The penalty increases after that, Mr. Kapszukiewicz said. County Auditor Anita Lopez also gave county dog owners until the end of the day today to buy their dog licenses for 2015. Applications that are postmarked Feb. 3 also will be accepted, she said. 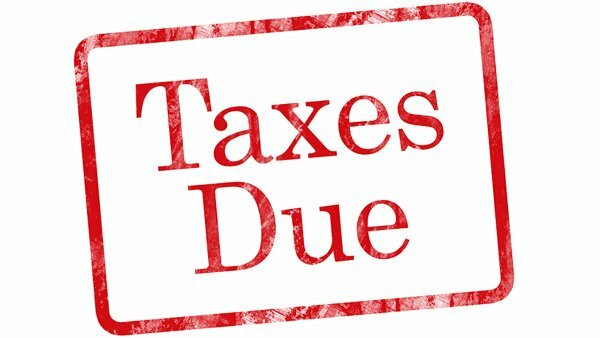 Mr. Kapszukiewicz said taxes for the first half of the year traditionally are due Jan. 31, but the deadline is extended when Jan. 31 falls on a weekend.